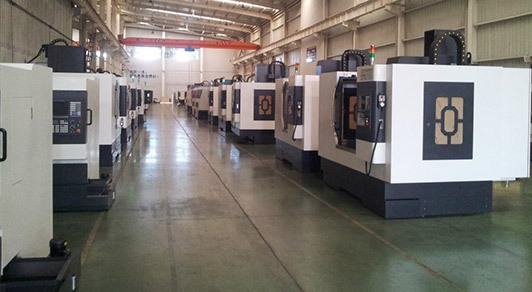 Located in Ganzhou, specializing in medical and other high-end fields, occupies the area of 10,000 square meters with about 500 employees, annual producing output at 700 sets of mould and 1500T of injection parts. 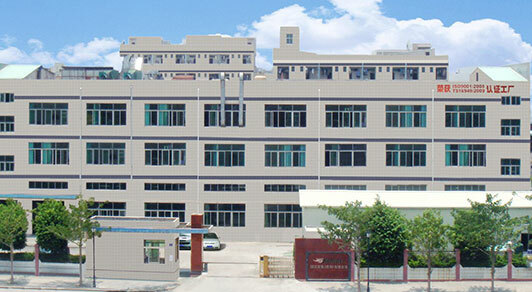 Specialized in silicone compressing, injection and epoxy, occupies the area of 5,000 square meters with over 200 staff members, producing silicone medical par, kitchenware, baby article, phone case, wristband, with annual producing output about 200T silicone parts. 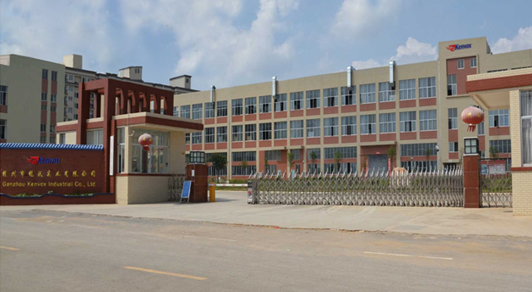 A joint venture of Kenvox Group. 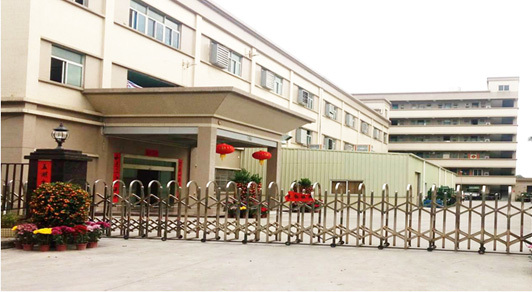 specialized in die-casting, stamping and machining, occupies the area of 3,000 square meters with over 100 staff members, producing aluminum alloy, zinc alloy, and magnesium alloy die-casting as well as CNC metal parts.